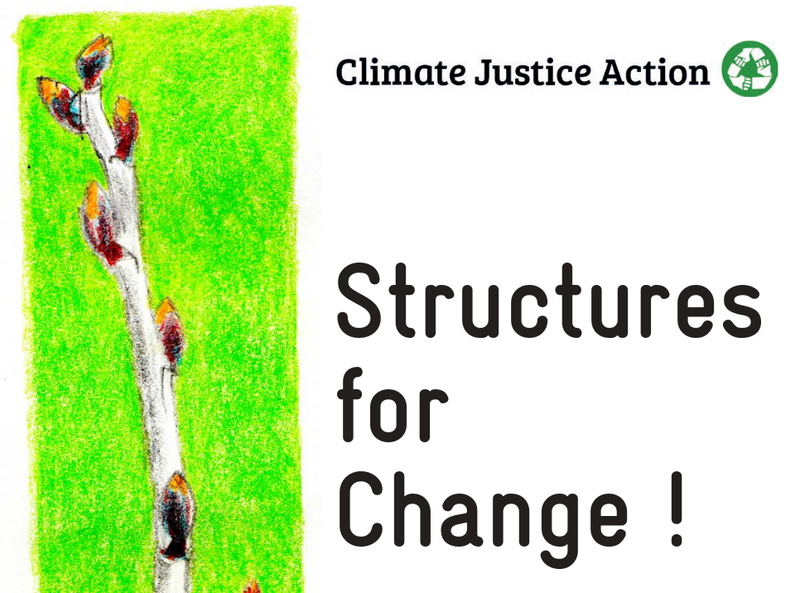 We’re slowly but surely getting ready for this summer’s CJA Skillshare – Structures for change (15-17 August 2018 on the Rhineland Climate Camp , close to Cologne, Germany). We’re delighted to announce that registration is now open, ah yes we know it’s still a long way off but it would help us with planning the programme according to your interests and sorting out the logistics. 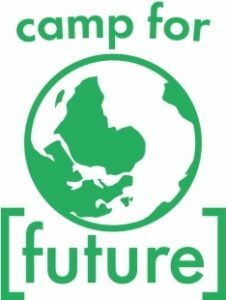 It would be really cool if people could fill in the form/register by the end of June but it you can’t we’ll adapt accordingly. The form can be filled in by an individual who is part of a group or by a group itself. Start reading/typing here (brought to you by the French open source collective framasoft). We have limited funding for travel expenses but we operate a strict no flights policy. Refunds will only be made upon people producing receipts/tickets/proof of travel. 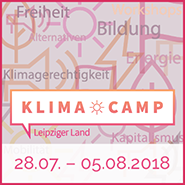 ⟵The climate camp’s organizing group is looking for support!